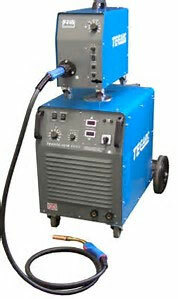 TecArc MIG welders are made in Britain by the long established Technical Arc company based in York. 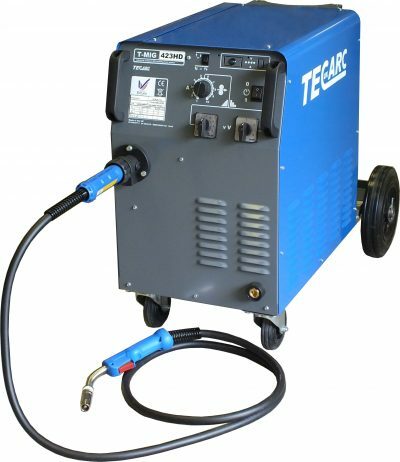 Tecarc MIG welders range from conventional transformer based machines serving the automotive industry to large Double Pulsed Synergic MIG welders suitable for heavy industrial use. 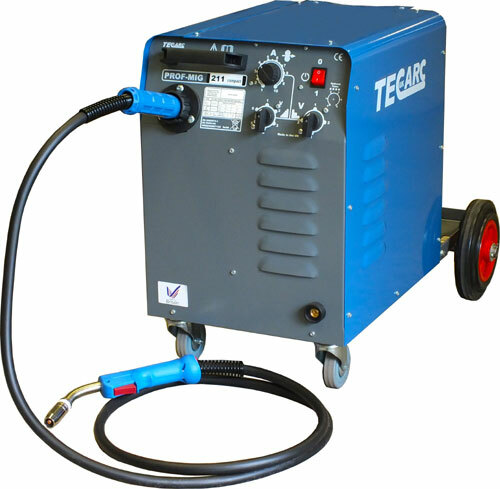 Tecarc machines are bespoke to the customer with a plethora of options on most machines to upgrade features such as 4 roll wire feeders, digital displays etc. 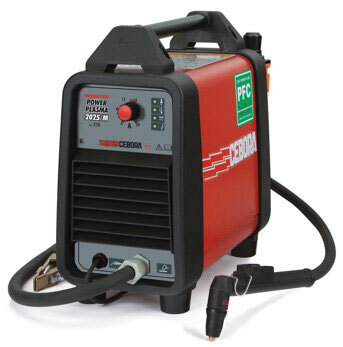 The transformer based machines made by Technical Arc have the benefit of extreme durability and the possibility of running a large machine from a single phase supply, not to mention the extra serviceability of the proven and relatively basic construction, when compared to Inverter based machines. 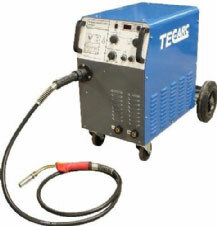 Technical Arc guarantee 100% backup with parts and service for up to 20 years on some models. 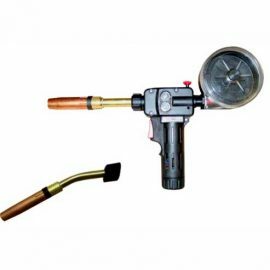 TBWS are able to supply these machines and a vast array of TecArc accessories such as foot pedals, torches, spares, turn tables, spool guns etc. 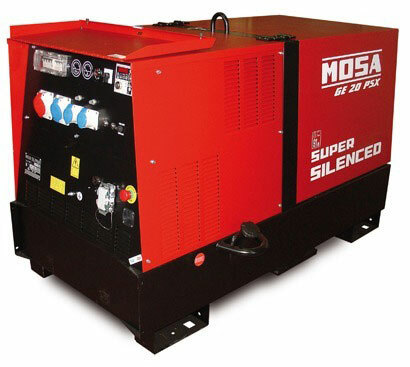 Please call with your requirements.